Want to learn how to Pixelate That? or the non tech complimentary technique of Fabric Weaving? Jennifer is creating videos of all the classes she teaches so you can learn at your own pace. After teaching at many quilt guilds and at the major quilt shows in the US, I realize I can only reach a small group of the quilting world this way. Getting my techniques and instruction online will allow me to reach a greater audience. 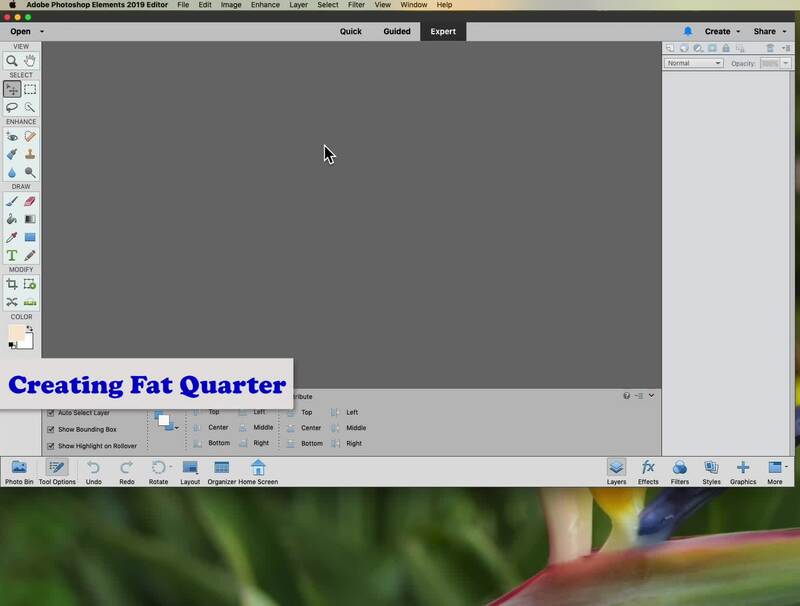 Photoshop Elements is my first focus for creating videos. If you don't already own Photoshop Elements, Adobe.com offers a free 30 day trial. Scroll down the home page and on the left side of the page under the products heading you should find a link to "Elements 2019 Family". Scroll down to the bottom of this page and you'll find a link to the free trial. My goal is to post at least 1 - 2 technique videos each month (maybe more). Additional posts may include new product news, tips and whatever else I find intriguing to post. Help critique my work - I’d love to get feedback on clarity of instruction for both the videos and written materials. What I think is clear isn’t always, especially with computers involved :-). As a member, you'll have access to all the content posted so long as you stay subscribed, and information that won't be publicly available to non-subscribers. Many thanks if you decide to be a member. If being a monthly member isn’t for you right now, eventually all instruction videos will be available for purchase individually. This post is only available to eQuilt2Day Club members. This membership includes access to all my videos along with downloadable written pdf instructions. First look at new written instructions and patterns. Access to a private Facebook page and if you desire you can message me for a private critique of your work. You'll have access to all the content posted so long as you stay subscribed, and information that won't be publicly available to non-subscribers. Get product updates, launch announcements and more by joining my email list. What videos do I have access to? Every instruction video I create will be posted to the eQuilt2Day Club and you will have access to all content so long as you stay subscribed. 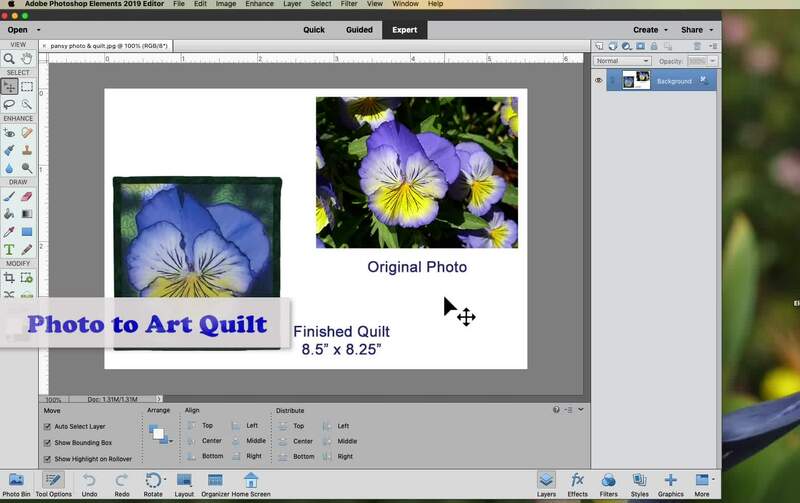 Any quilter who would like to learn my techniques involving Photoshop Elements, Inkjet printing on Fabric, Fractal app as a quilt design tool, Electric Quilt, and non-tech techniques such as fabric weaving, reverse appliqué and more. You can cancel a membership at any time. What version of Photoshop Elements do I need? 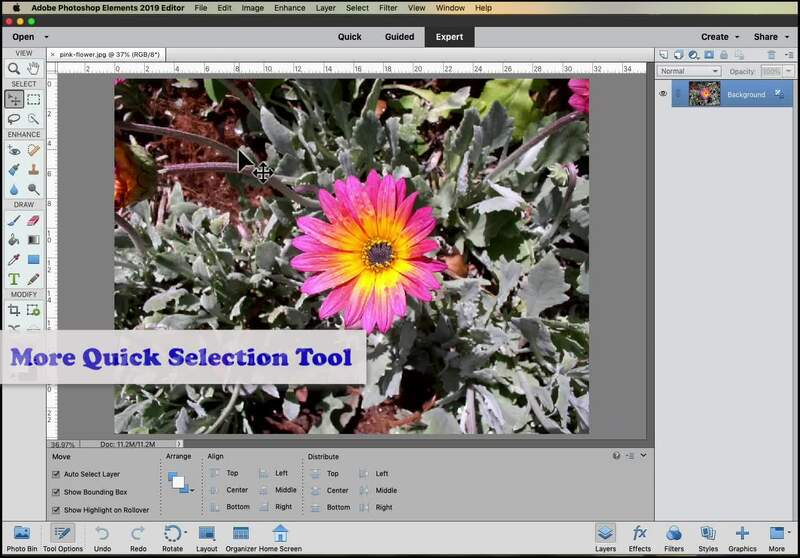 Photoshop Elements versions 11 or newer have the same interface as seen in the videos. If you have version 10 or older, you can try before you buy. 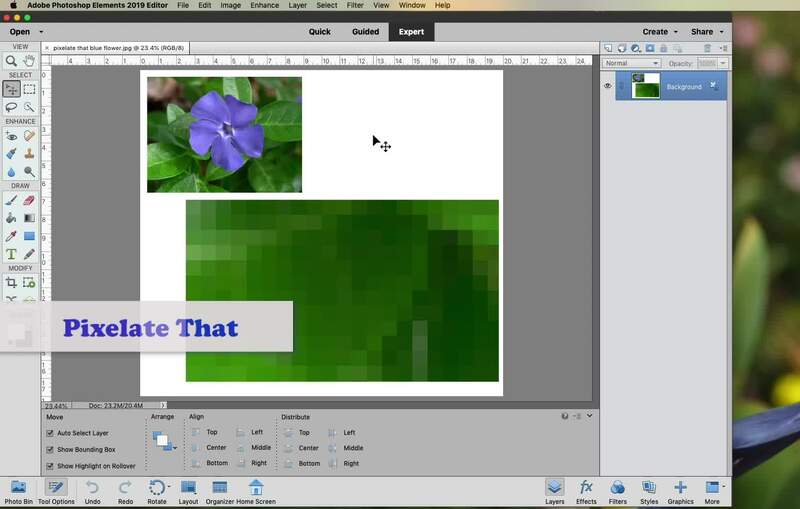 Adobe.com offers a free 30 day trial of the latest version of Photoshop Elements.